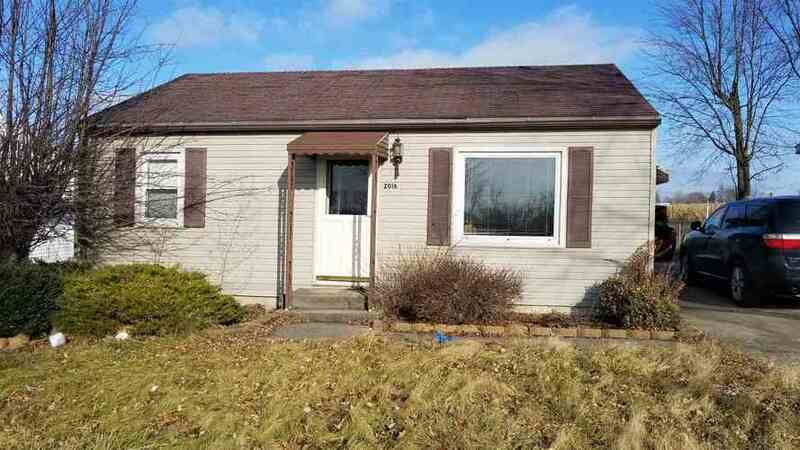 Check out this 2 (possibly 3) bedroom home on the outskirts of Union City, IN! The den could be used as a bedroom - it features a closet but you have to walk through this room to get to the master bedroom. This would be great for someone who is looking to downsize, purchase a rental property or have a low cost of living.